11/15 #TreesTacosAndTequila with Groundwork Richmond! Where: Donate online at Crowdrise! Make your Impact go Global! GivingTuesday is an international day of giving, following Thanksgiving and Black Friday. The power of #GivingTuesday is in amplifying the small acts of kindness happening all over the world by bringing people together to make a change in their communities collectively. 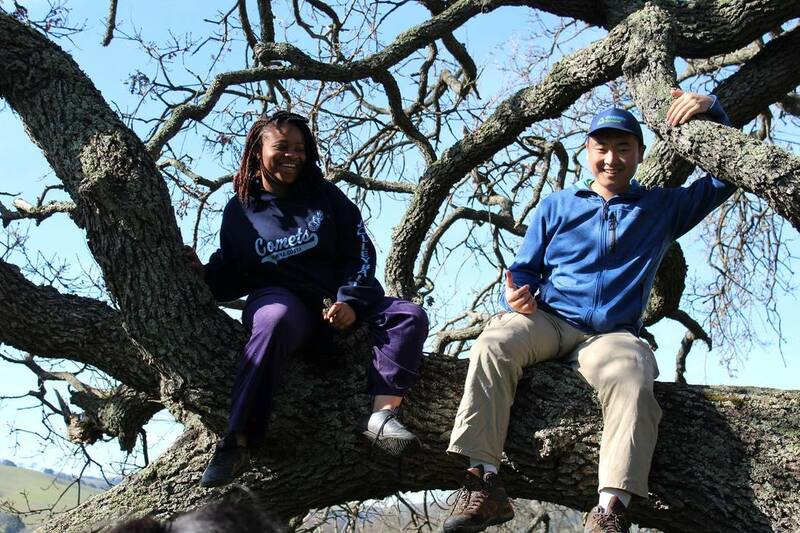 Connecting diverse youth & under-served communities to national parks across the U.S. Donations raised on and leading up to this powerful day will go to programs in the community that wouldn't have had the chance to grow every year without supporters like YOU. Be a part of making a global impact and donate this #GivingTuesday! Thank you for supporting community work!